Wholesale prices for this item are directly being applied. When purchasing 10 pieces, the price per piece is € 3,00. When purchasing 50 pieces, the price per piece is € 1,25. 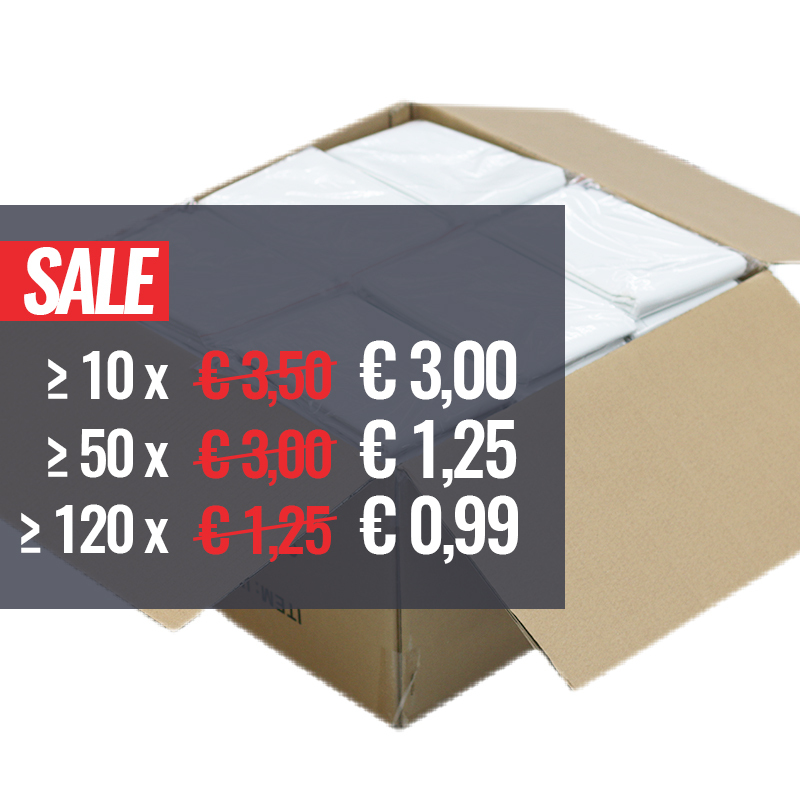 When purchasing 120 pieces, the price per piece is € 0,99. 8745 Customers have purchased this product. 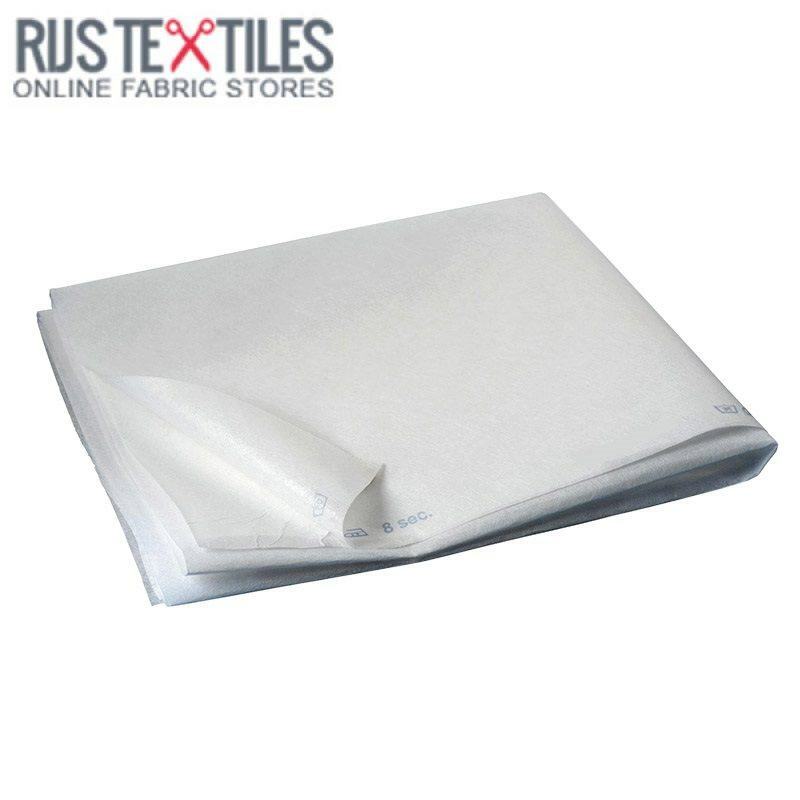 Information: Fusible interfacing to give a piece of fabric extra firmness. Suitable for cotton and polyester. Do not use steam posision off your iron but use the wool position. 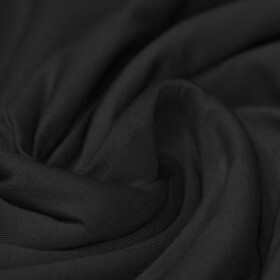 Washable to 40 °C or dry clean.